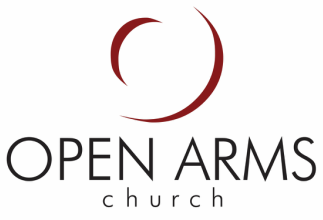 ﻿﻿Open Arms Church has supported the Alpha Pregnancy Care Center for many years. In addition to participating in their annual baby bottle drive, a few individuals have also become more personally connected with the Schenectady site (on Albany Street). There are a variety of volunteer opportunities there, ideally suited for women with a heart for expectant and/or new moms: sorting donations for the Stork Room, providing babysitting during various one-hour classes, participating and/or leading Bible studies, teaching parenting classes, or even becoming trained as a counselor. Interested in learning more / getting involved?